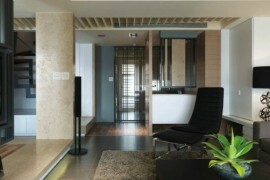 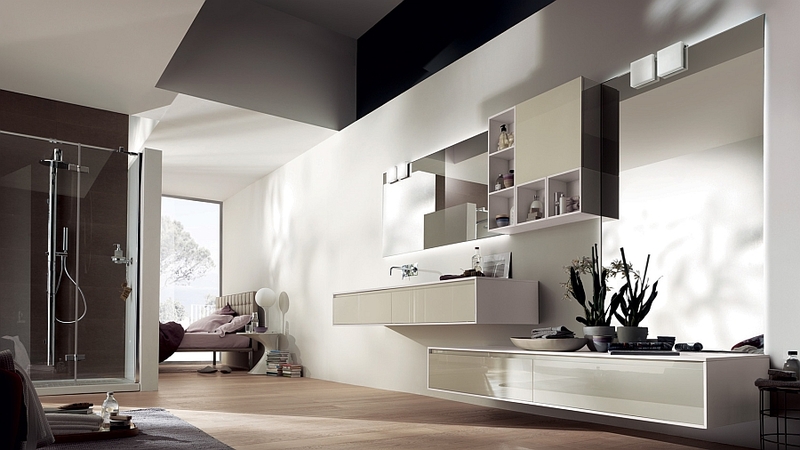 Modern design is indeed all about sleek, straight lines that usher in lovely definition along with a sense of sophistication. 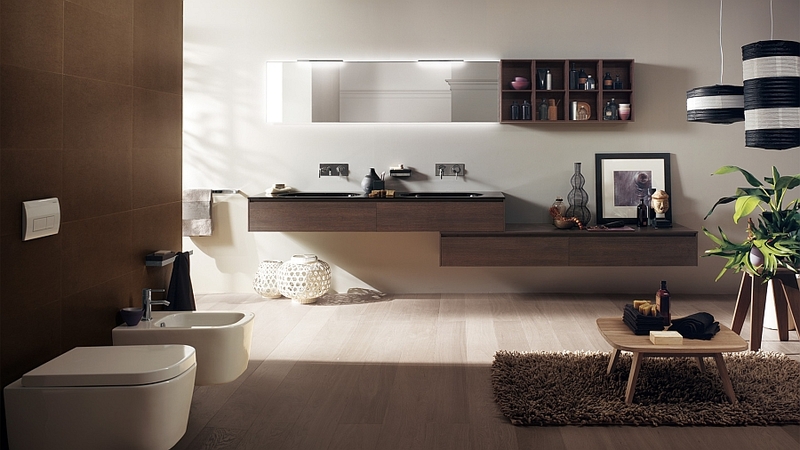 The stunning Rivo from Scavolini fits this billing perfectly, as it brings together minimal form and effortless functionality to offer you a practical and beautiful bathroom. 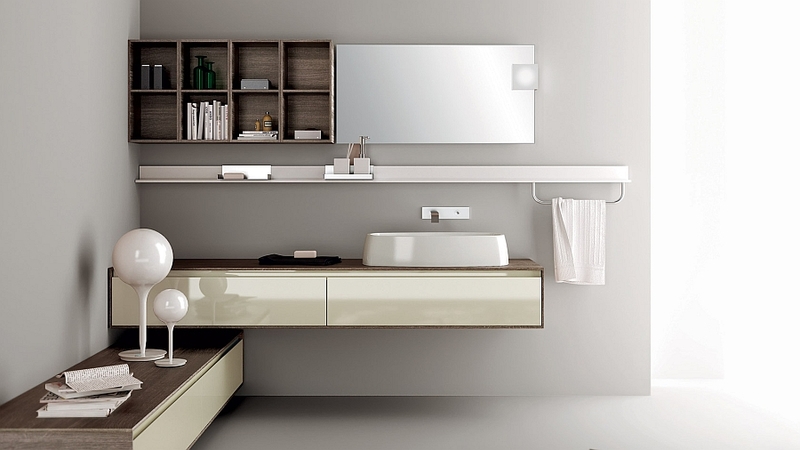 Combining several modular units that can be interchanged to suit your own individual needs and the space constraints of your bathroom, each Rivo has a unique and customized style of its own. 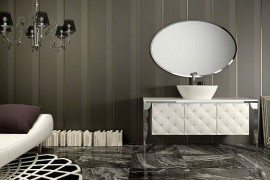 Yet, at the core of it all are the brilliant floating vanities which give the bathroom its inimitable and distinct appeal. 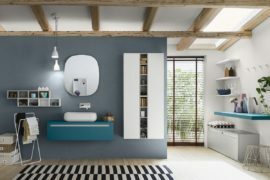 Rivo comes with a bundle of varied options that allows you to choose from an innovative configuration of bathroom vanities and floating shelves that are ideal for your home. 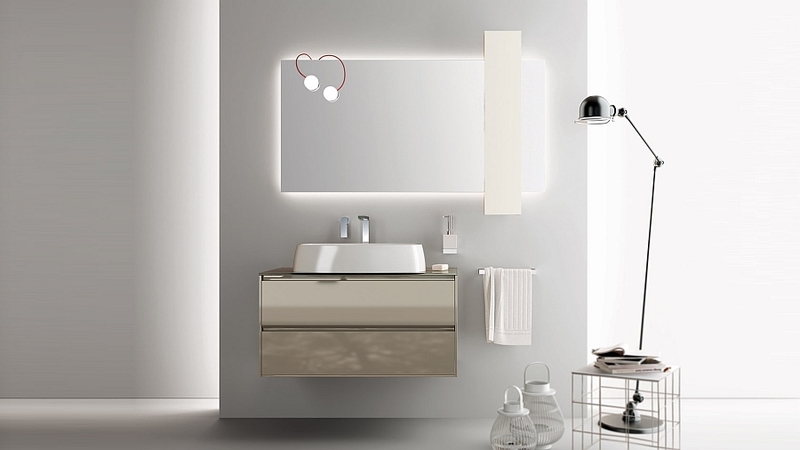 The square-shaped wall-mounted modules can be combined with other shower cubicles and even freestanding bathtubs to bring home that spa-like luxury you’ve always craved. 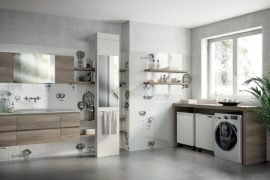 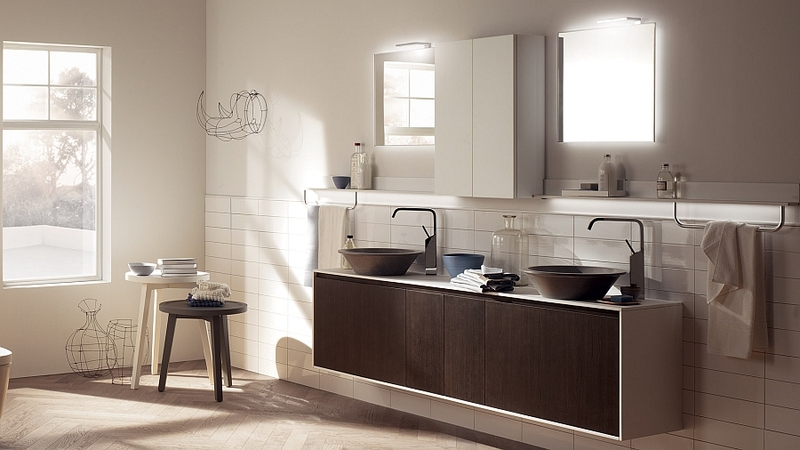 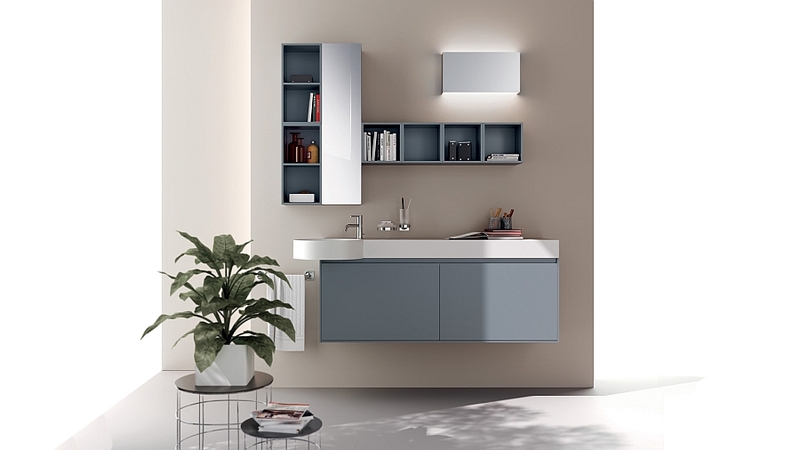 Scavolini also offers some exclusive washbasins that accentuate the appeal of these floating vanities while blending in seamlessly with the color scheme of your fancy. 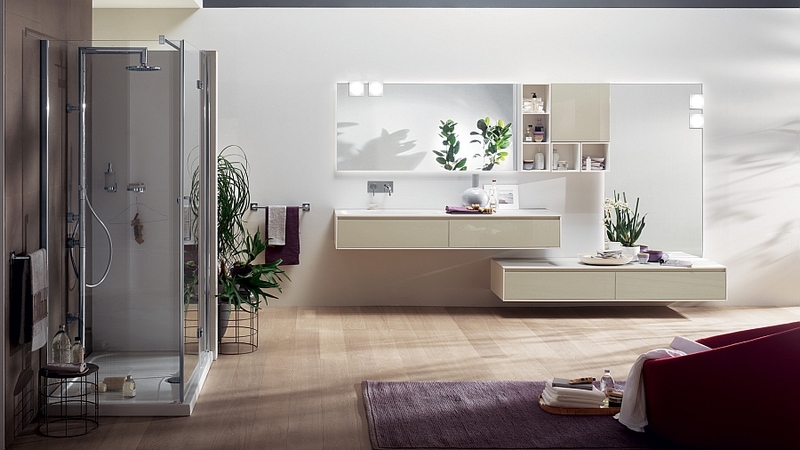 Much like the ravishing Aquo that we’ve previously come across, the Rivo is another ergonomic and efficient bathroom design from Scavolini that is all about contemporary minimalism and modular convenience. 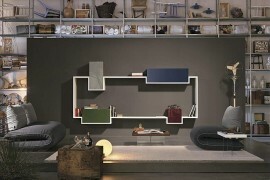 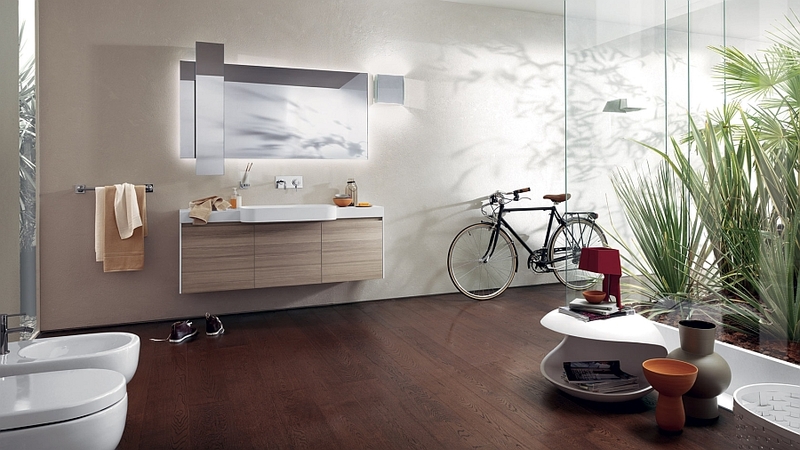 Available in a multitude of decorative, lacquered and wooden finishes, this bathroom offers both comfort and creativity!